The people of San Diego need a experienced lawyer on their side, one who understand the complexities of the legal system as well as the difficulties that people go through after a tragic accident. This is why so many people come to our law firm with their case. Whether it's a major injury accident claim or a wrongful death lawsuit, we can provide clear-headed guidance and compassionate representation. It's of the utmost importance that wrongful death claims be filed as soon as possible. There is a statute of limitations in place, and failure to file a case within that timeframe can be heartbreaking and disastrous. 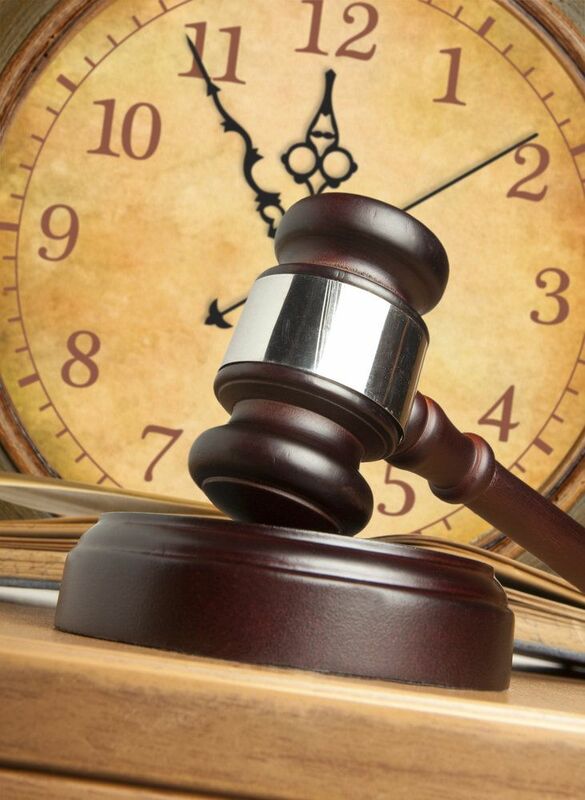 A statute of limitations is a period of time during which a legal action can be brought about. Once the statute of limitations has passed, a person is unable to initiate legal actions against a person or a party. The statute of limitations can vary in terms of the type of legal action brought about as well as from state to state. There are certain kinds of crimes that do not have a statute of limitations, such as murder and other serious criminal offenses. While placing a limit on when legal action can be sought seems like a detriment to many injury victims, a statute of limitations helps ensure fairness in the legal system. For one, a statute of limitations means that evidence collected after an accident or incident will not be degraded or worn down due to the effects of time. Additionally, witness testimony will not be affected by time or the vagaries of memory. Ultimately it is ideal to file a lawsuit as soon as possible to set the legal wheels in motion. It's especially true in wrongful death lawsuits. For wrongful death lawsuits in the state of California, people have up to two years from the date of death to file a legal claim. While exceptions may exist for certain unique cases, for the most part the answer is no. Furthermore, these exceptions to the statute of limitations are very rare, and we stress that filing a wrongful death lawsuit as soon as possible is in your best interests. Relatives and other representatives of the estate may also file wrongful death lawsuits if specified in a will or of other factors such as financial dependence can be demonstrated. The laws regarding wrongful death can be complicated and intimidating. If you do not have a legal background, these hurdles may keep you from seeking justice after you've lost a loved one. Working with an attorney means having peace of mind. Your attorney will handle complicated filings and paperwork while you focus on moving forward after a tragic loss. An attorney can advise and counsel you on the best steps to take with your case, and will help negotiate settlements and bring your case to trial. For more information about your legal rights and options in wrongful death cases, be sure to contact our team of personal injury lawyers today. The team at Olsen Law Offices is here to help you.